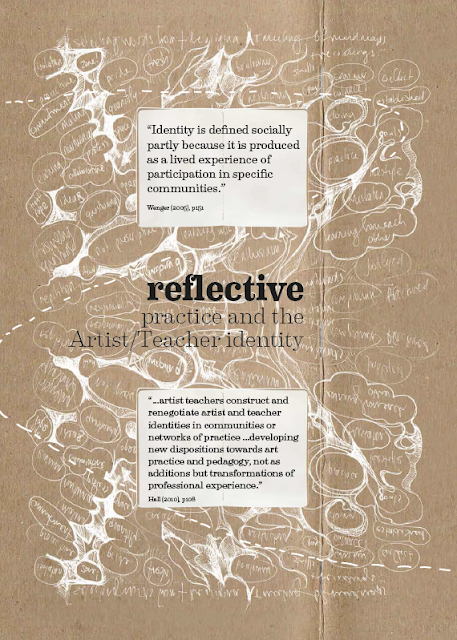 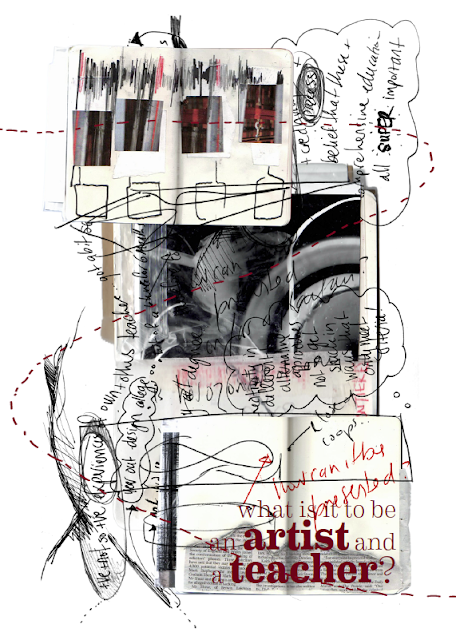 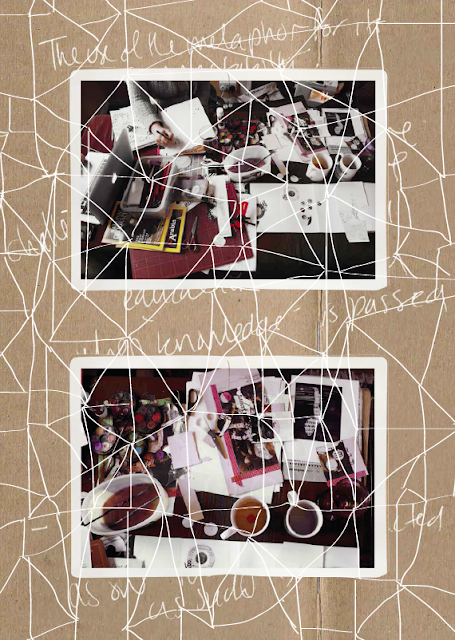 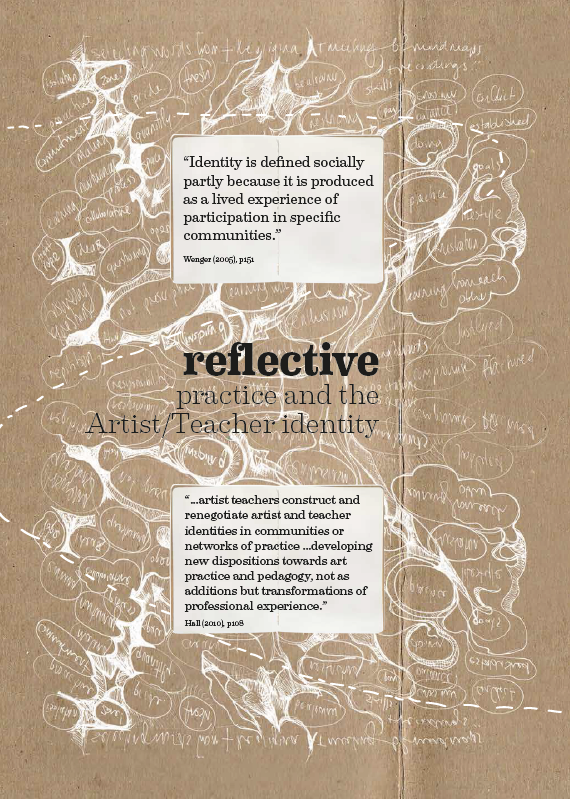 This issue of Peazine was formed through a visual essay process in preparation for submission to a journal publication. Images, quotes and notes generated over the course of Peazine so far were drawn together in a image-based expression of the project. Peazine is an Artist/Teacher practitioner project enacted across several platforms – collaborative shared sketchbook exchanges and workshops, multiple changing editions of a collated/curated collaborative perzine, and a website (www.peazine.co.uk).